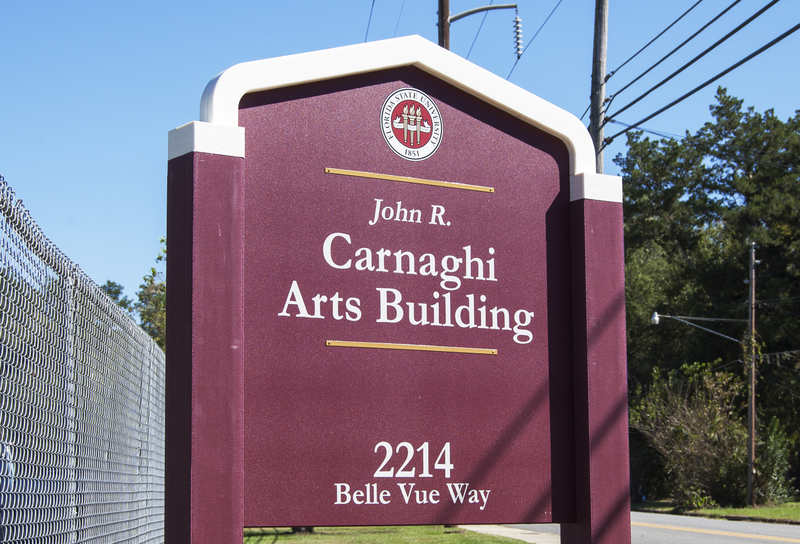 The Department of Art currently occupies 4 on-campus buildings and 2 off-campus sites. 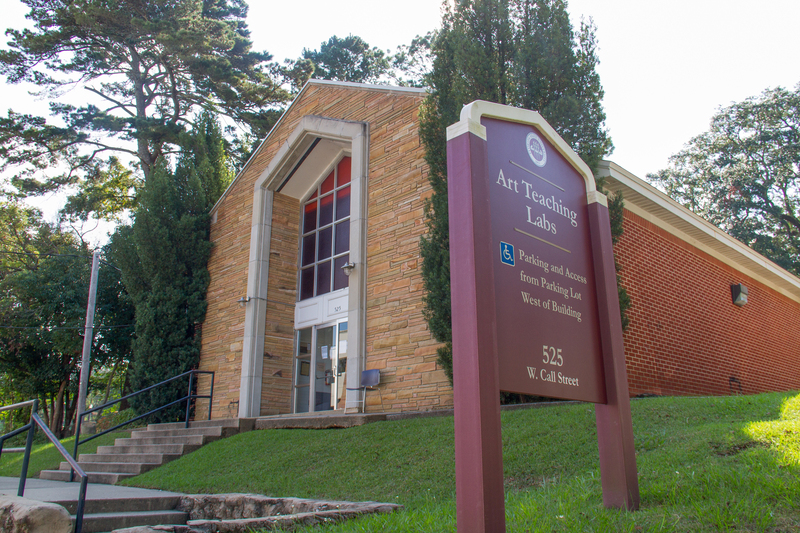 The Fine Arts Building houses the main art offices as well as numerous undergraduate classrooms and specialized labs for Foundations, Photography, Ceramics, Sculpture, and Digital Media. 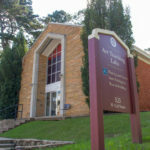 The Kellogg Research Building houses the Printmaking area facility. 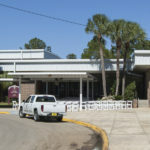 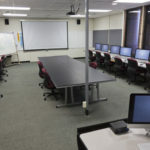 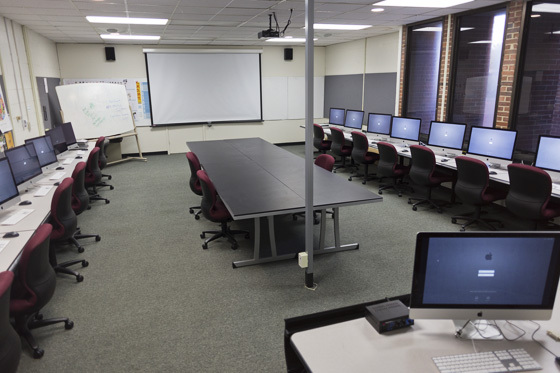 Florida State University houses two Mac classrooms to be used for Digital Photo and Digital Foundations courses. 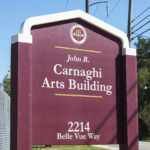 CAB houses the Department of Art’s BFA and MFA student studios, where students can create work while fostering a community between the programs. 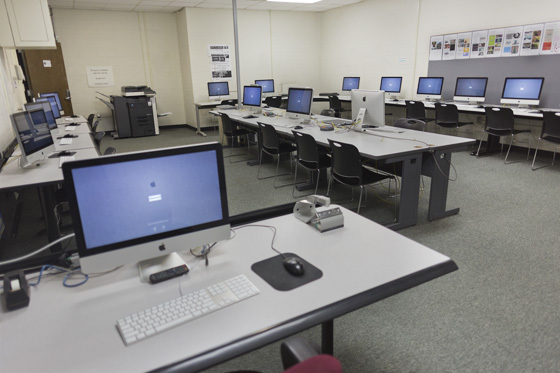 MFA students have access to the photo documentation room, ceramics shop, multi-use room, woodshop, and the metal shop. 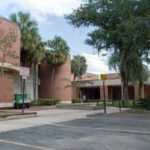 This building also contains the MFA Gallery and the Phyllis Straus Gallery, built to host exhibitions that are open to the public. 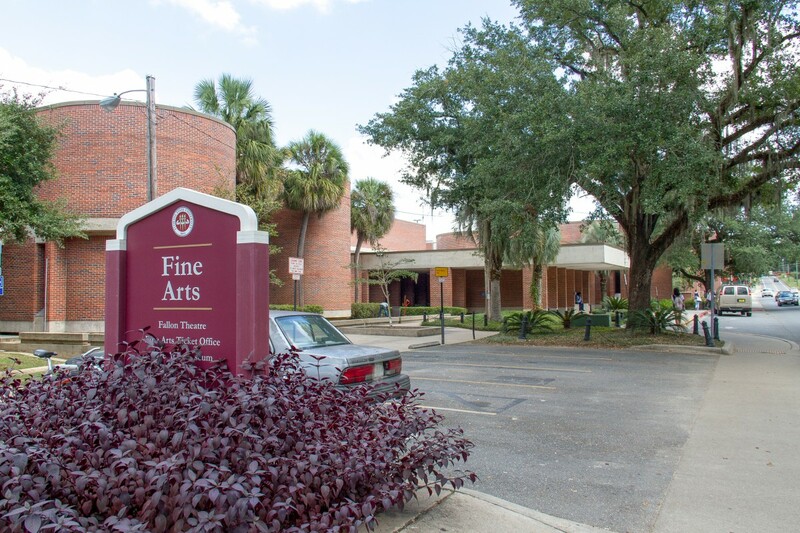 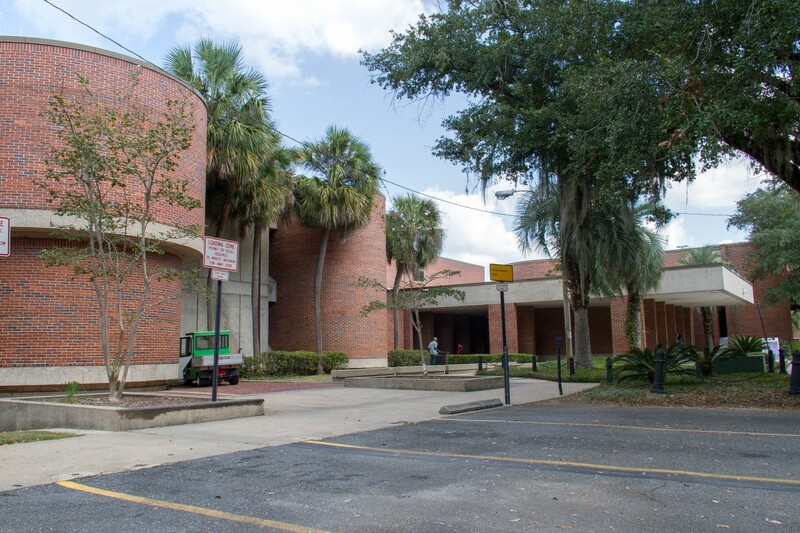 The Facility For Arts Research (FAR) is a venture of the Florida State University College of Fine Arts, offering space and specialized equipment for experimental printmaking, spatial audio, electronics and digital fabrication to researchers, faculty and students as part of a rigorous interdisciplinary investigation into art-making. 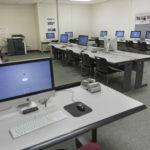 FAR engages and educates 21st century makers in the collaborative, cross-disciplinary experiences of contemporary arts research, supporting and promoting the integration of digital and traditional art and design methods to create unique objects that might be impossible to make in other ways. 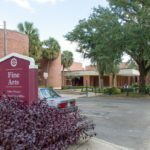 Located in Tallahassee, Florida, FAR incorporates both Small Craft Advisory Press (SCAP), which blends traditional and digital printmaking processes and promotes collaborations between artists and writers to create artists’ books, and formLab, which gives artists, designers and scientists access to a variety of tools they can use to create unique 3D objects and explore and visualize form in a tactile, multi-sensory way.